Medicare contains two parts; there’s Medicare Part A and Medicare Part B. Medicare Part A covers hospital insurance, whereas Medicare Part B covers medical insurance. Medical Part A will cover Medicare inpatient care. So, who qualifies for free Medicare part A and what are the facilities? Anyone 65 or above is able to qualify for Medicare part A if they will be receiving benefits from the RRB or the Social Security Administration, or if they meet other special circumstances. This article will go further into detail about all of the specs and questions that you’ve had about Medicare. 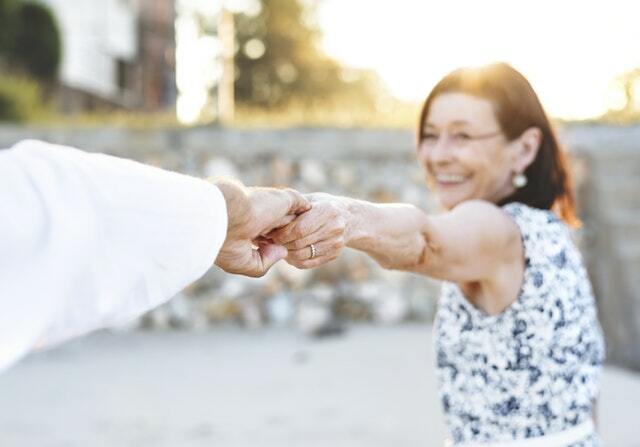 If you are 65 or above, you will be automatically eligible for Medicare Part A if you are getting the retirements benefits from the Railroad Retirement Board or the Social Security Administration. Also, you can qualify for this facility before 65 when you have end-stage renal disease, a disability, or amyotrophic lateral sclerosis. These conditions will enable you to get the coverage before reaching 65. However, you need to be a citizen of the United States or you must be a legal permanent resident for the minimum period of five years to be eligible for Medicare Part A. What Will Be the Coverage? It will cover a wide range of medical services that will include inpatient care, hospice care, limited home health services, and skilled nursing facility care. However, it does not mean that you will get all the above-mentioned facilities. A few of them are meant for limited situations when certain conditions are met. What Are the Requirements for Medicare Part A? You must be a citizen of the USA or a permanent legal resident for a minimum period of five years in a row. Most beneficiaries are not expected to pay a premium for Medicare Part A with minimum ten years experience and that they have paid the Medicare taxes regularly during the serving period. Even if you are not eligible for Medicare Part A, you can still enroll in this program. However, you will have to pay the premium for the benefits. Even the beneficiaries can face delays if they delay the enrollment soon after becoming eligible for this facility. Therefore, it is important for the beneficiaries to go through the processes soon after they become eligible for this enrollment. If you meet the above criteria, your benefits will start one month before 65. When you do not qualify for Social Security retirement benefits, then you need to enroll manually during the enrollment period. For the disabled, the enrollment process will start once they have been receiving disability benefits for 24 months. The time and procedure will vary depending on the disease. Medicare can get confusing for many people. To put it simply, Medicare comes in two main parts: Medicare part A and Medicare part B. The two parts cover different things, but Medicare part A is typically the plan that people choose to go with since it encompasses more key items. So, who qualifies for free Medicare part A? Anyone over the age of 65 who will be receiving benefits from the Railroad Retirement Board or Social Security Administration, or meets other certain criteria are able to qualify for Medicare part A.